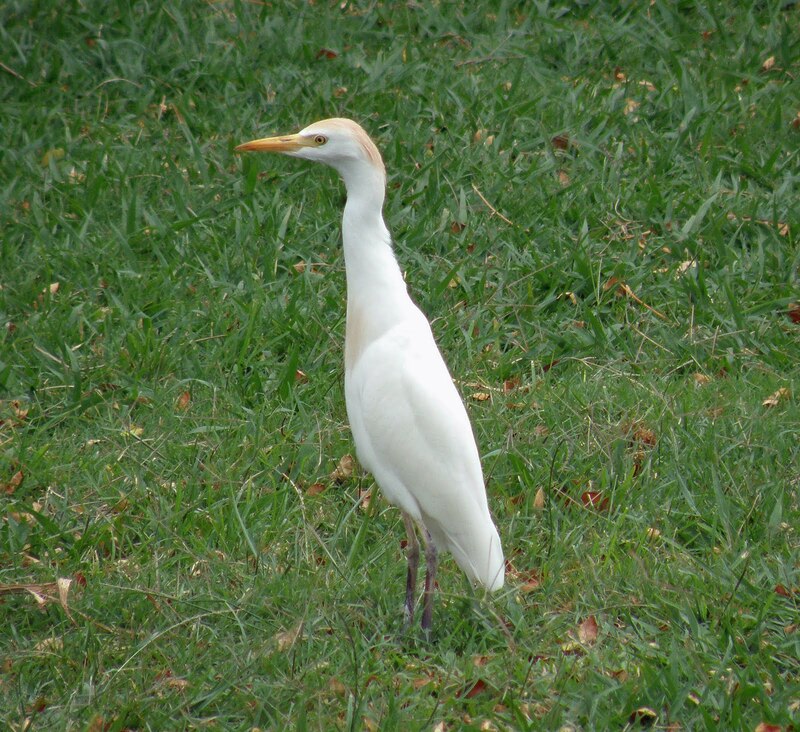 The species first arrived in North America in 1941 (these early sightings were originally dismissed as escapees), bred in Florida in 1953, and spread rapidly, breeding for the first time in Canada in 1962. 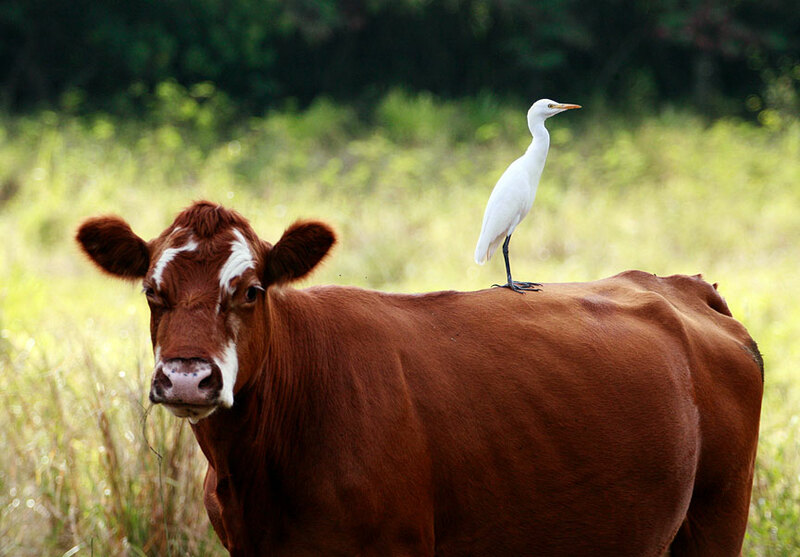 It is now commonly seen as far west as California. 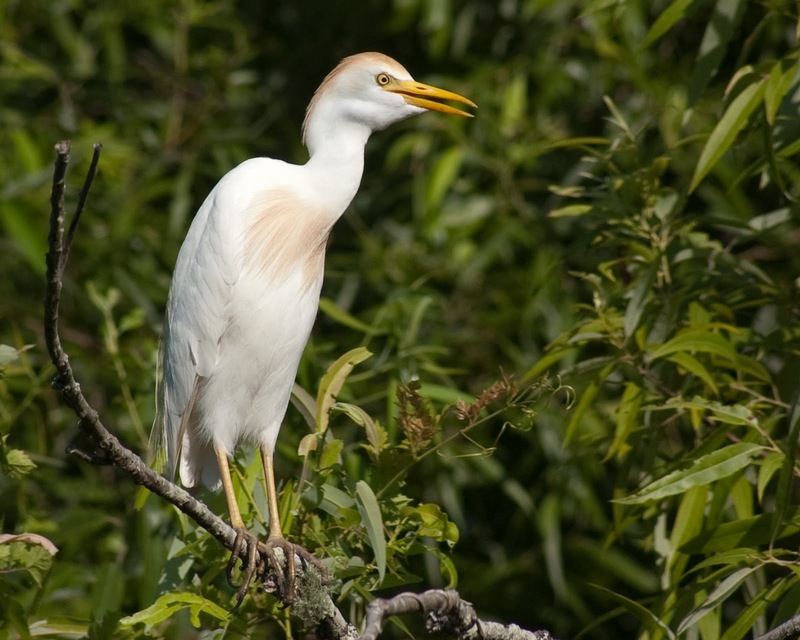 It was first recorded breeding in Cuba in 1957, in Costa Rica in 1958, and in Mexico in 1963, although it was probably established before then. 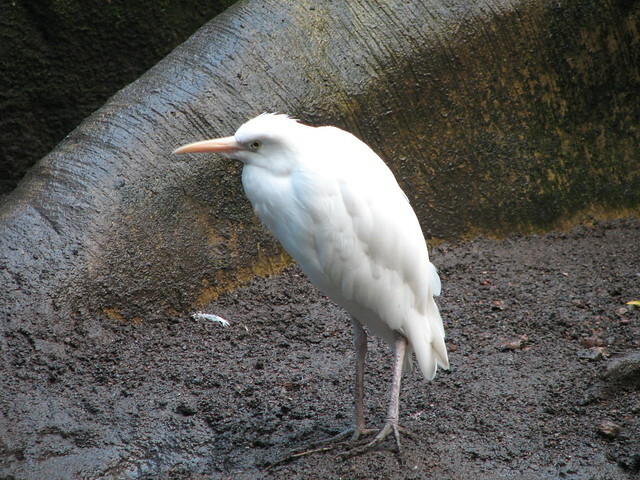 In Europe, the species had historically declined in Spain and Portugal, but in the latter part of the 20th century, it expanded back through the Iberian Peninsula, and then began to colonise other parts of Europe, southern France in 1958, northern France in 1981, and Italy in 1985. 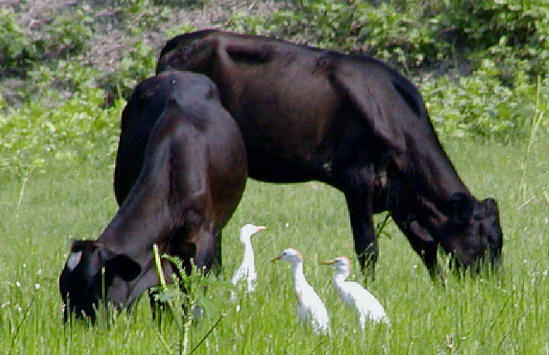 Breeding in the United Kingdom was recorded for the first time in 2008, only a year after an influx seen in the previous year. 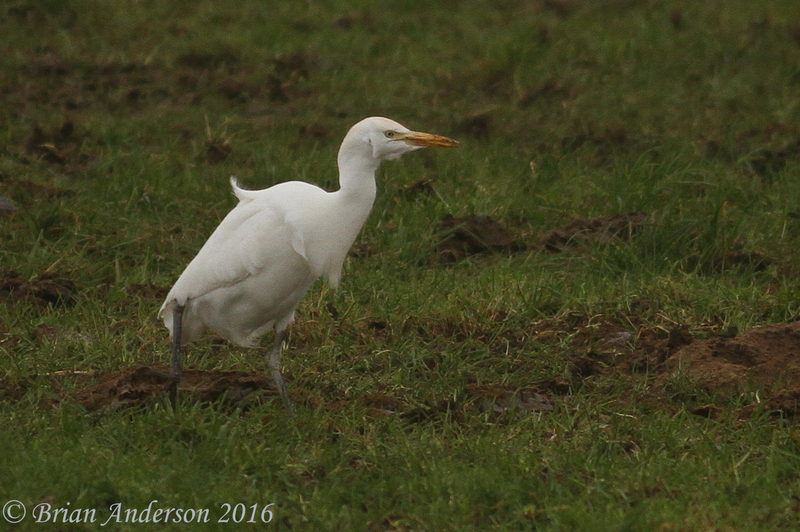 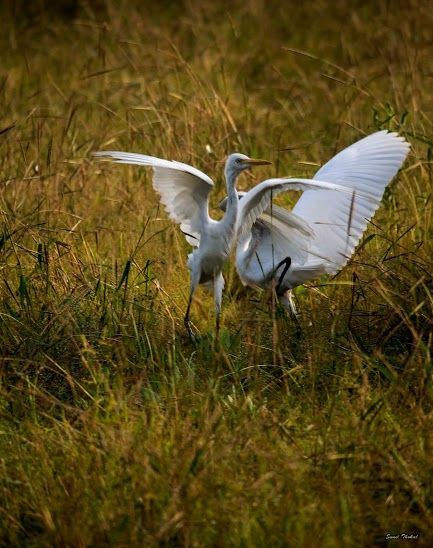 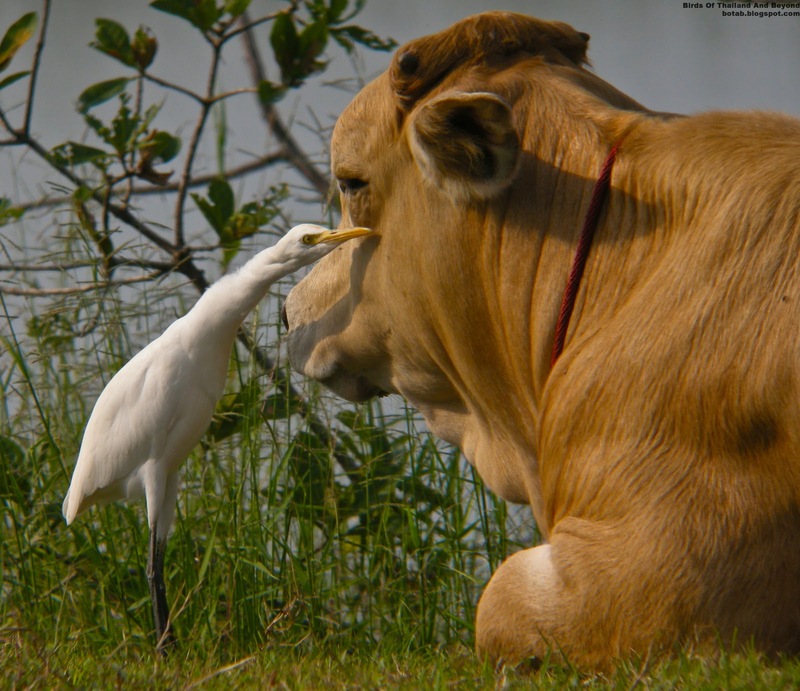 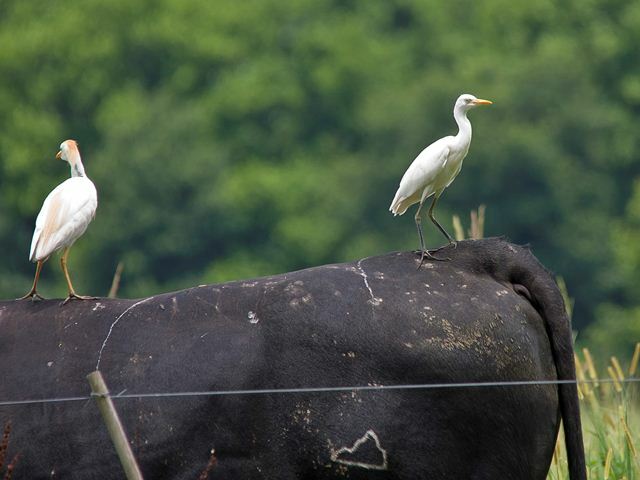 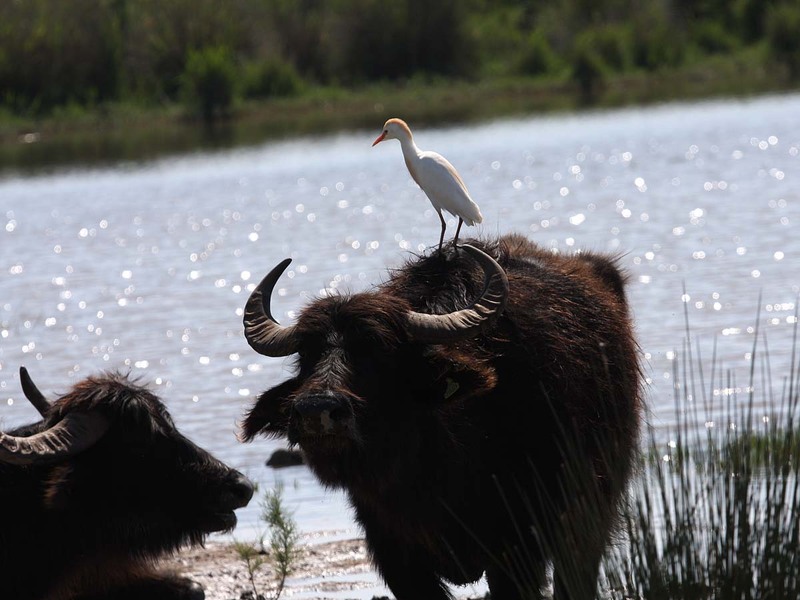 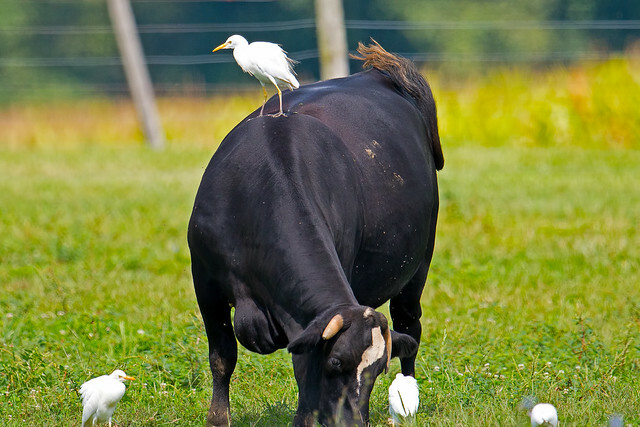 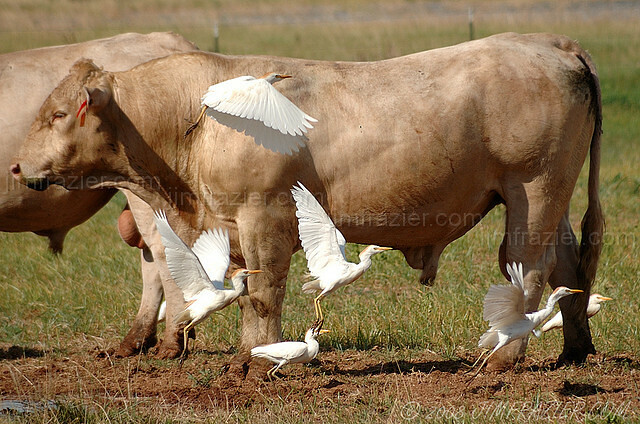 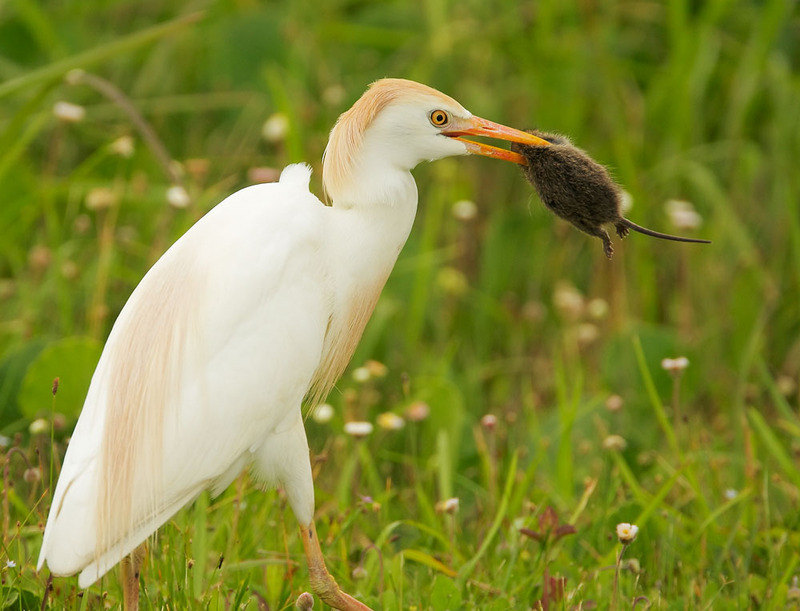 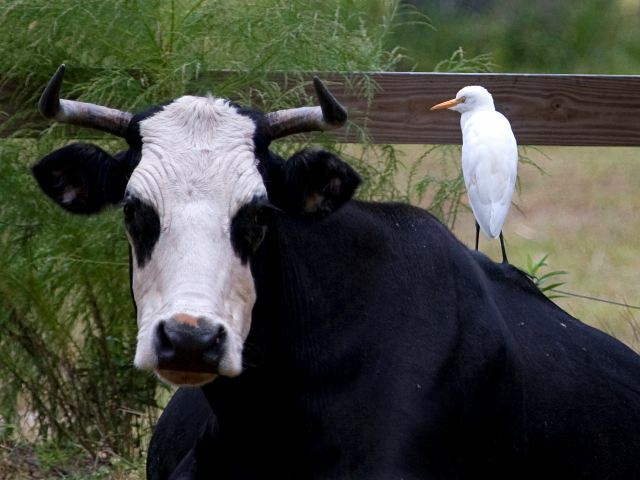 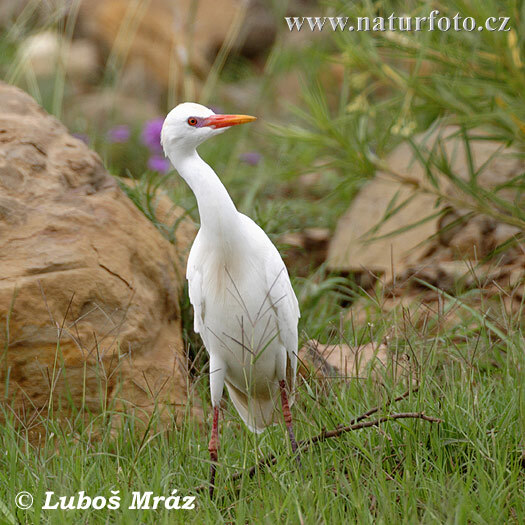 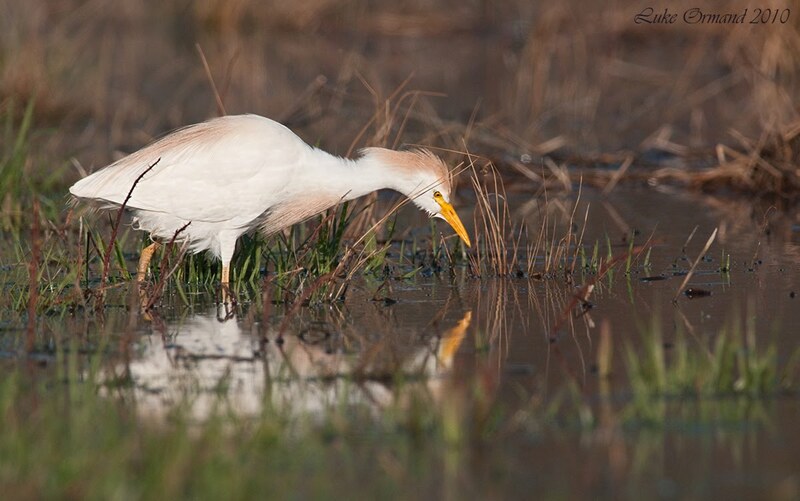 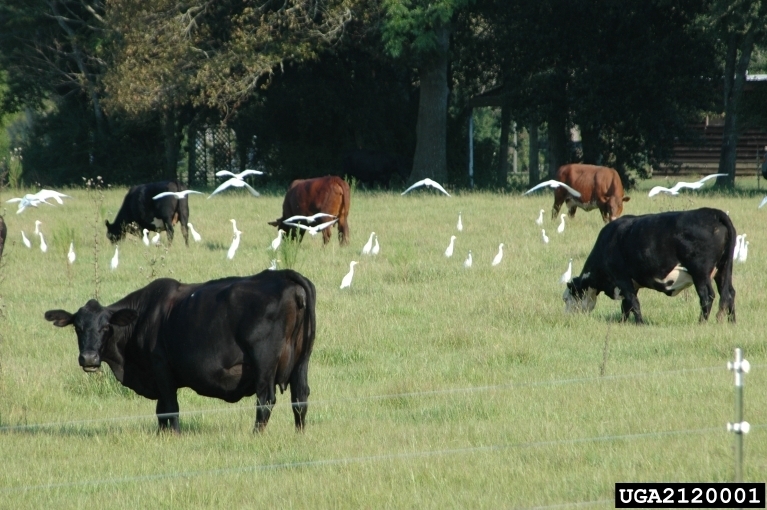 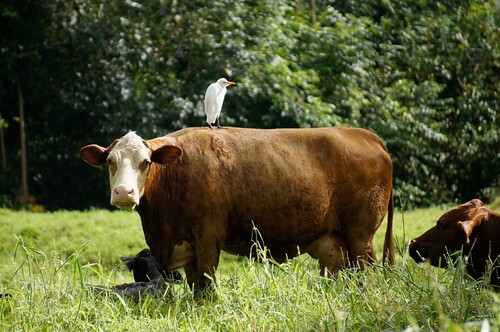 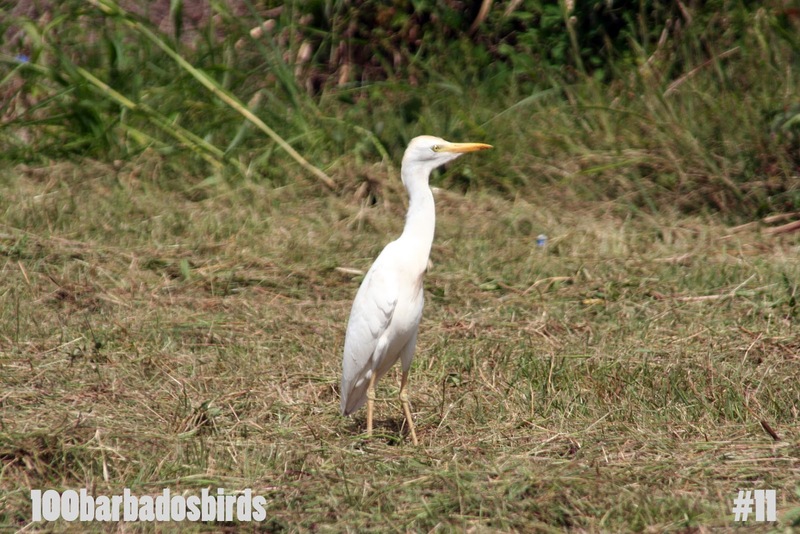 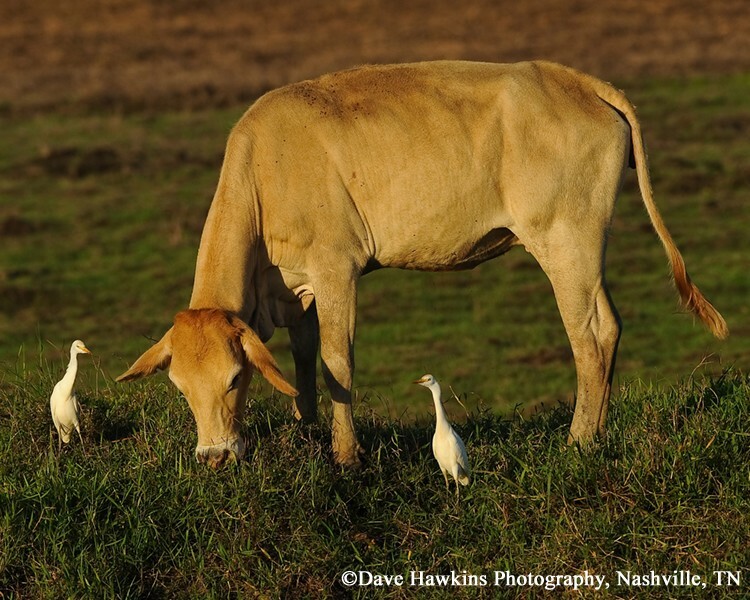 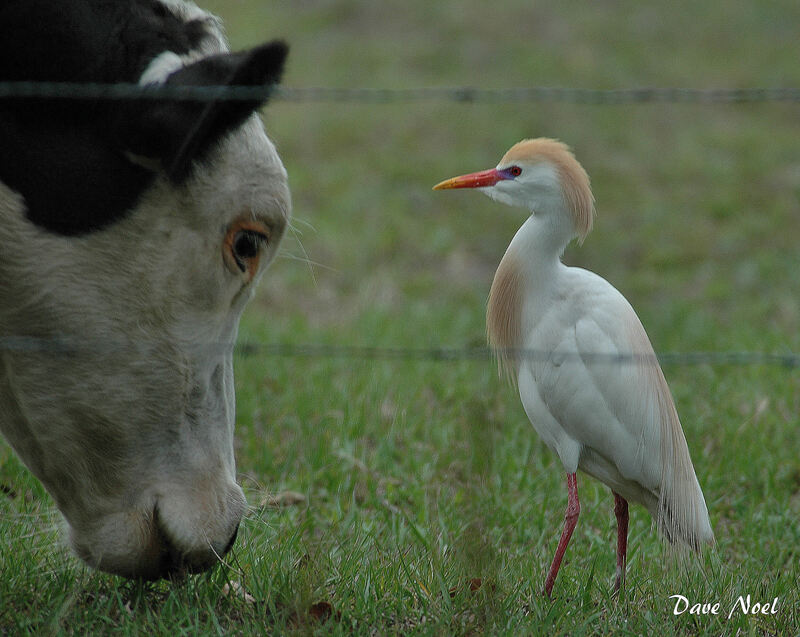 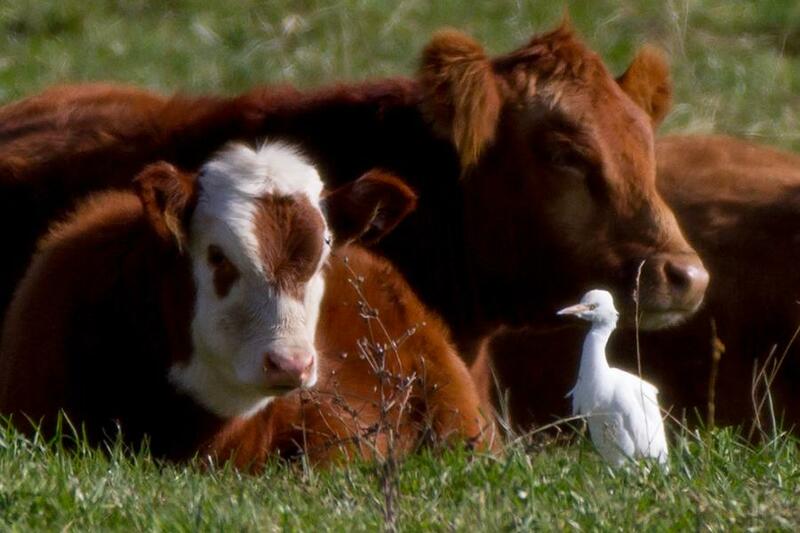 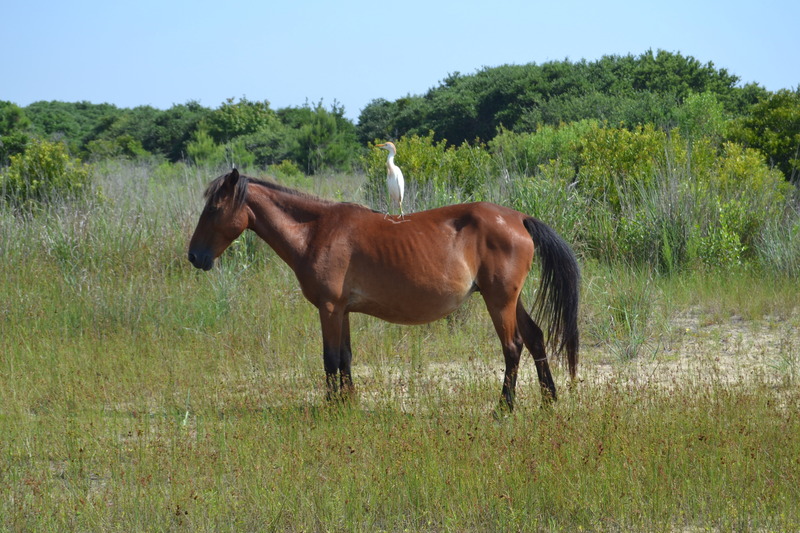 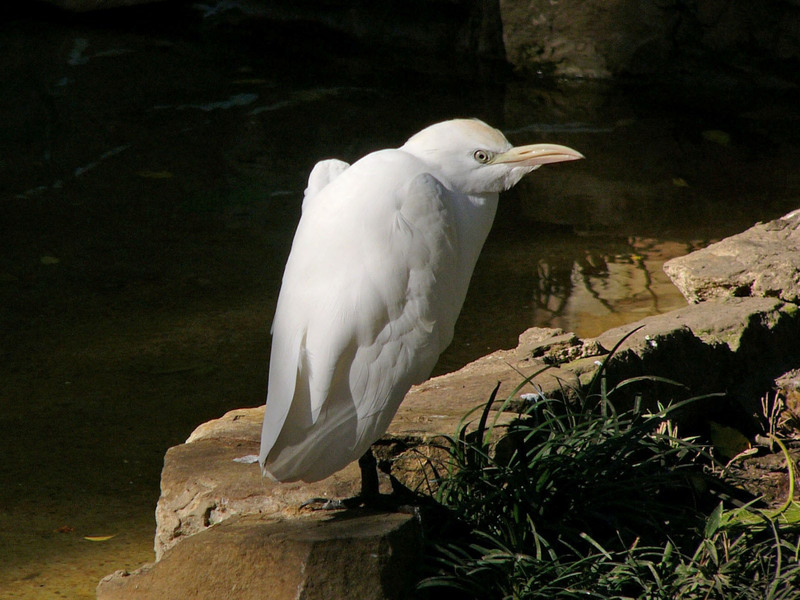 In 2008, cattle egrets were also reported as having moved into Ireland for the first time. 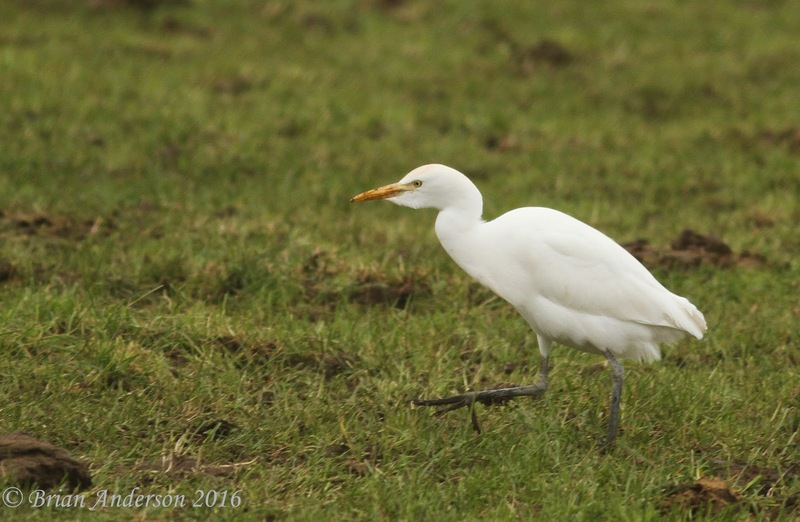 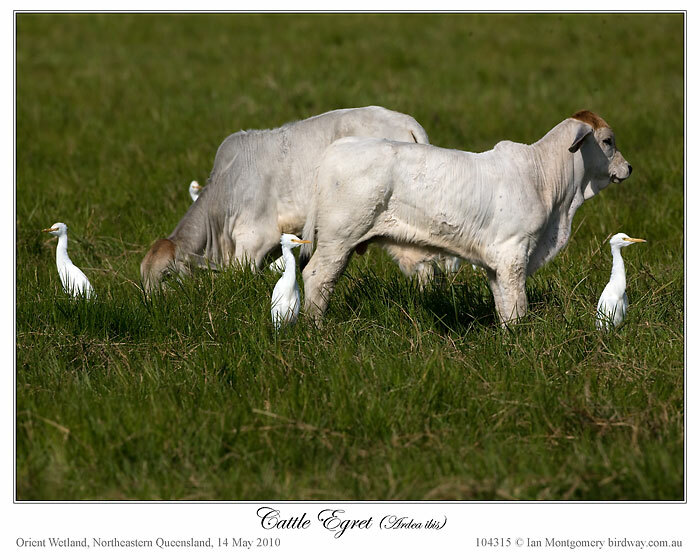 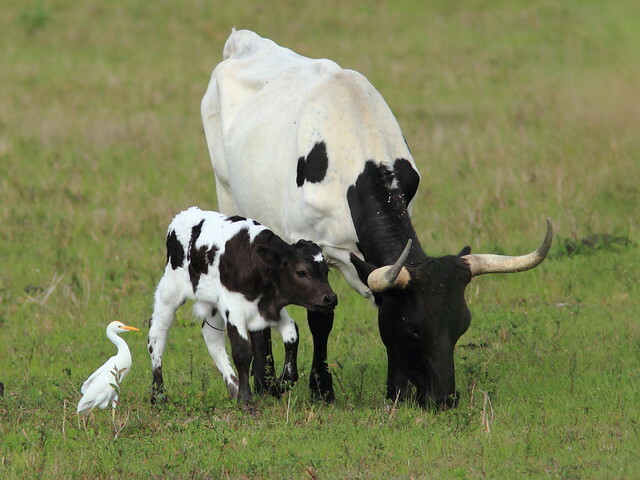 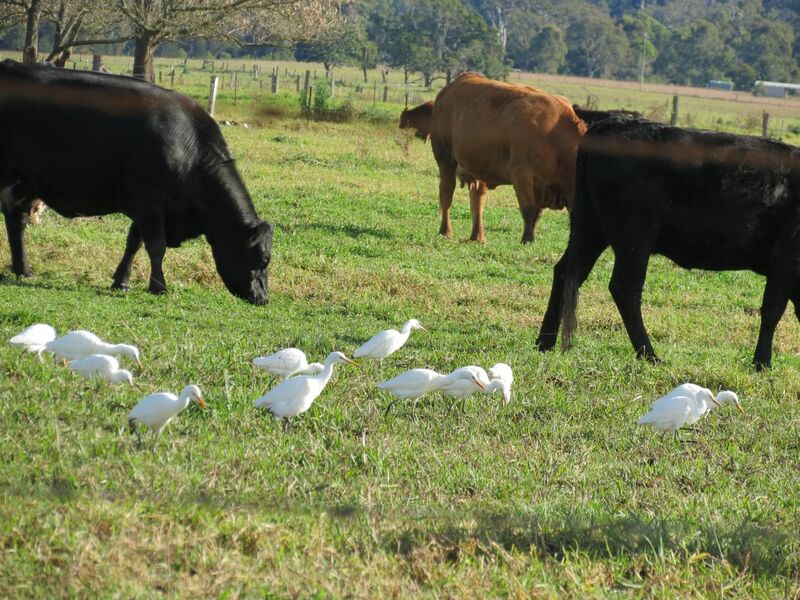 This trend has continued and cattle egrets have become more numerous in southern Britain with influxes in some numbers during the nonbreeding seasons of 2007/08 and 2016/17. 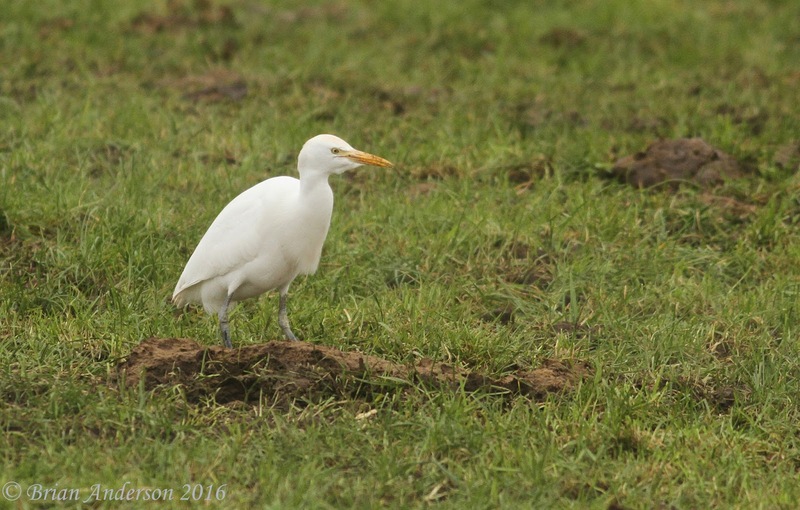 They bred in Britain again in 2017, following an influx in the previous winter, and may become established there.